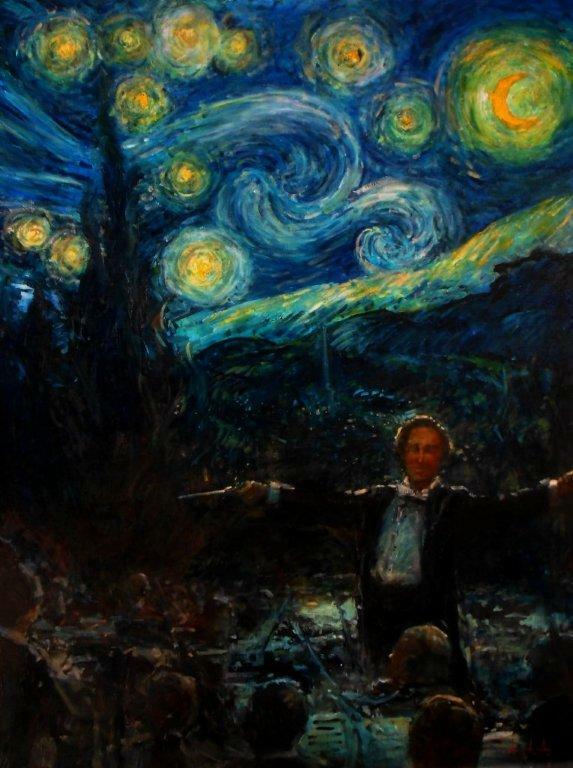 Starry Night Symphony| Painters Chair Fine Art in Coeur d'Alene, Idaho features original paintings, sculpture, prints and much more. Also Available as Limited Edition in Various Sizes! !